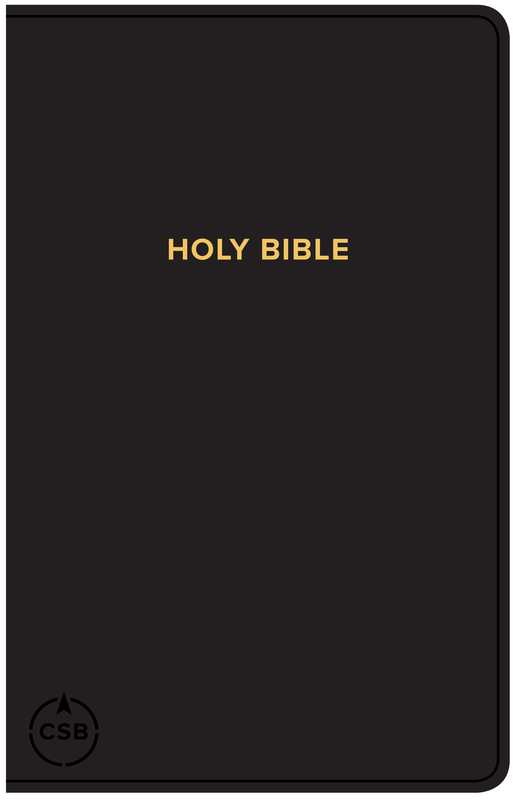 CSB Gift & Award Bible, Black by CSB Bibles by Holman was published by B&H Publishing Group in December 2018 and is our 67773rd best seller. The ISBN for CSB Gift & Award Bible, Black is 9781535941471. Be the first to review CSB Gift & Award Bible, Black! Got a question? No problem! 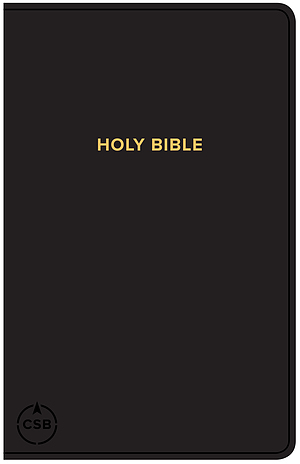 Just click here to ask us about CSB Gift & Award Bible, Black.